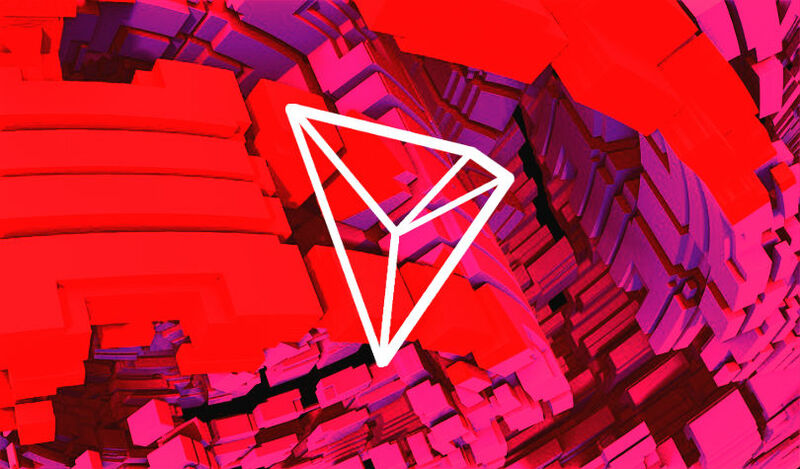 Project Atlas is Tron’s integration with BitTorrent, the decentralized file-sharing platform that Tron recently purchased for a reported $120+ million. Last month, Tron founder Justin Sun said the Tron protocol will likely be integrated directly with BitTorrent. In addition, Tron will create a custom token that will be integrated with BitTorrent to reward users who share files. The upcoming live stream will begin on Friday at 7:00pm PST.